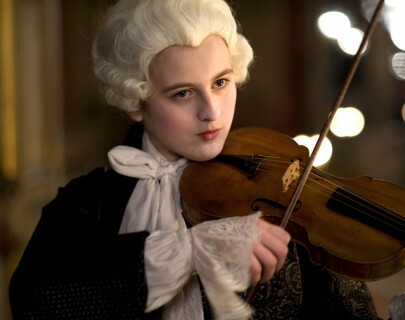 Wolfgang Amadeus’ talented sister fights for her own recognition in a male-dominated 18th Century France. An intimate portrait of a family bound by genius, love and ambition. A treat for classical musical lovers and cinephiles alike.